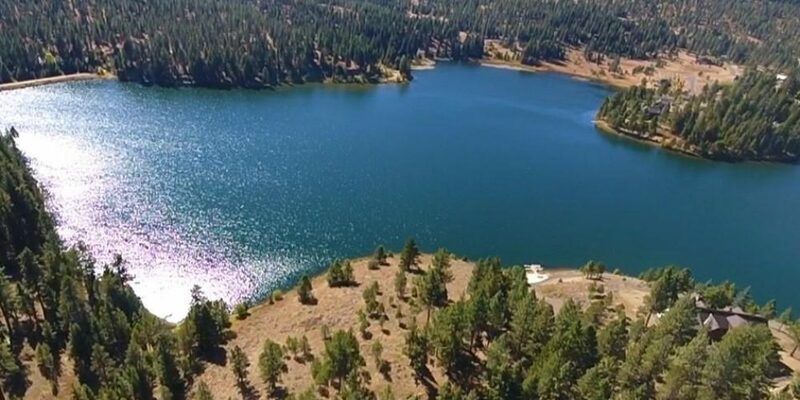 31 Reserve Court McCall, ID 83638 WATERFRONT building lot in McCall’s luxury Blackhawk Estates development! 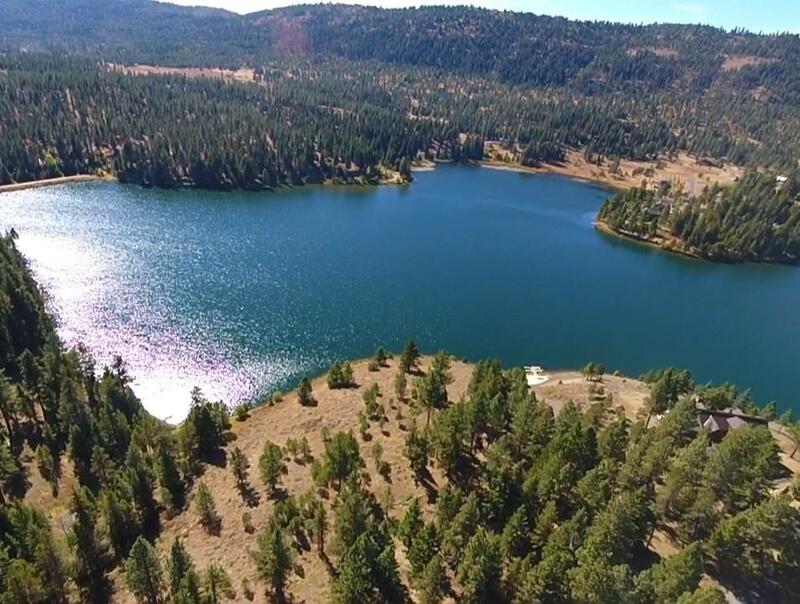 1.81 acres offers amazing views of Blackhawk Lake! Towering pines and light foliage house various wildlife such as deer, elk, fox, etc. Your country serenity is protected in this gated community. Sail, canoe, paddle-board, fish the stocked lake in peace– no jet skis allowed here! Build your custom country estate in this perfect country setting. Ten minutes from downtown McCall, enjoy plethora of outdoor activities including alpine skiing at Brundage Mountain Resort, kayaking the Payette River, and numerous fishing/hunting opportunities. Build the dream you deserve here on the Reserve at Blackhawk Lake.